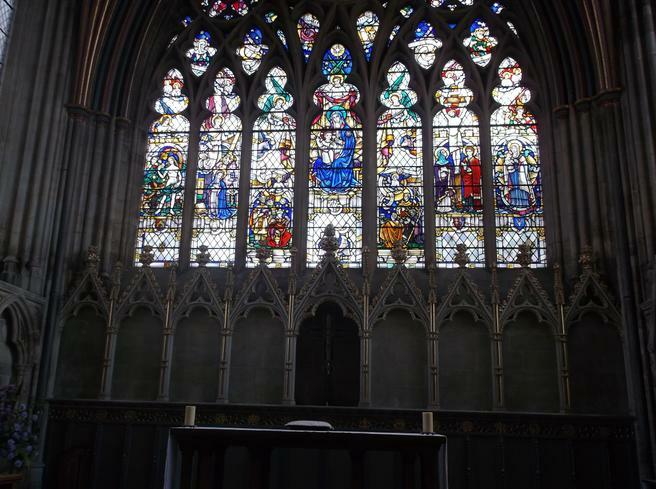 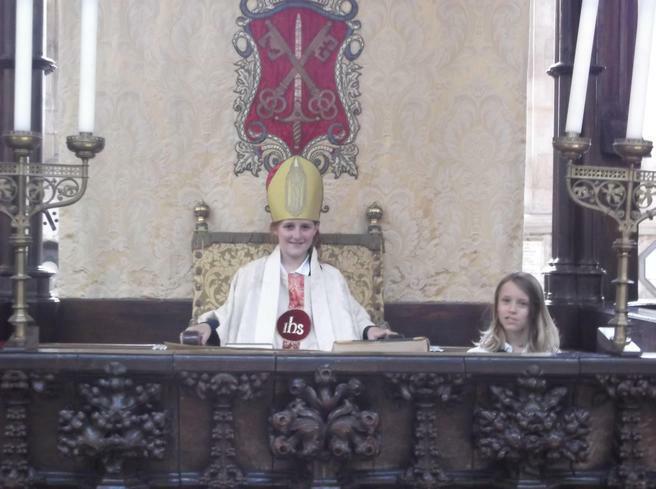 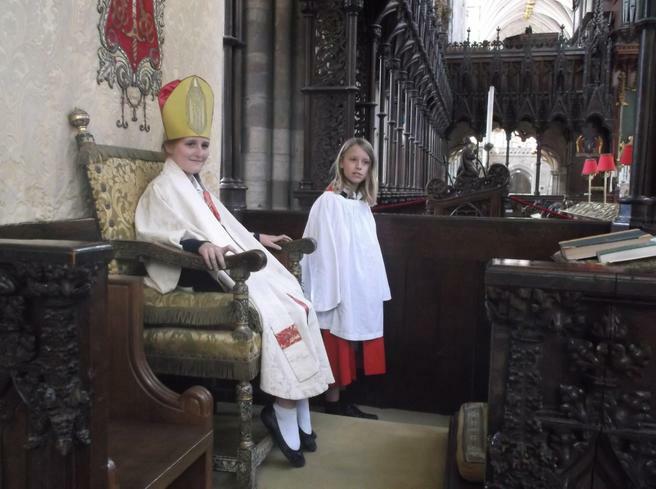 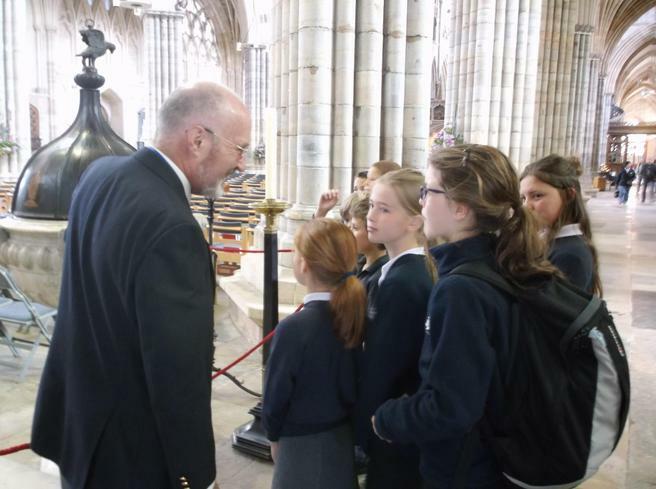 On Wednesday 10th June the children in Years 5 and 6 travelled to Exeter to visit the Cathedral. 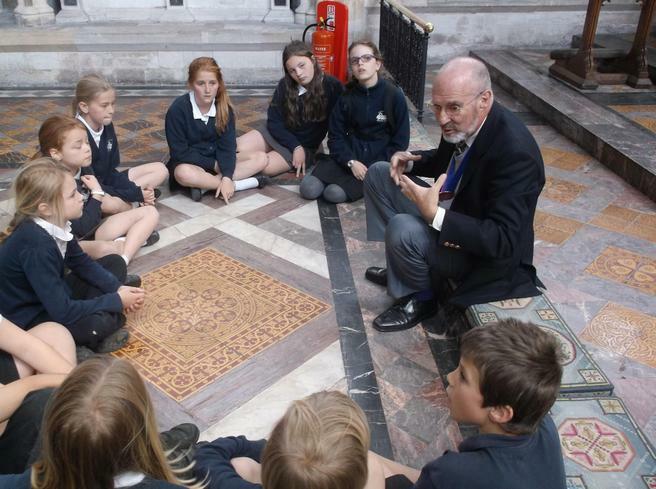 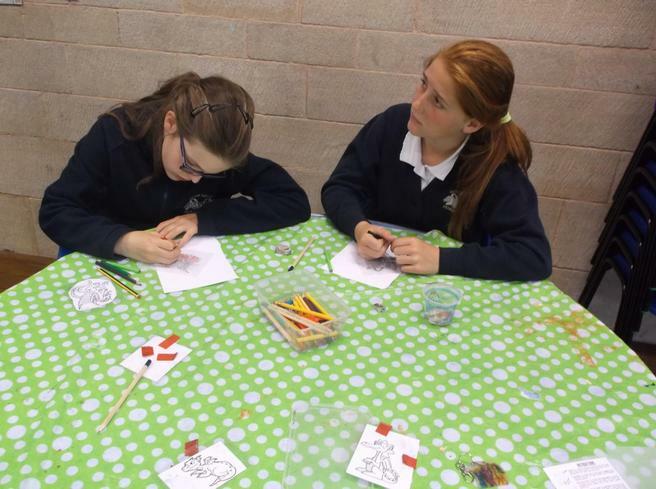 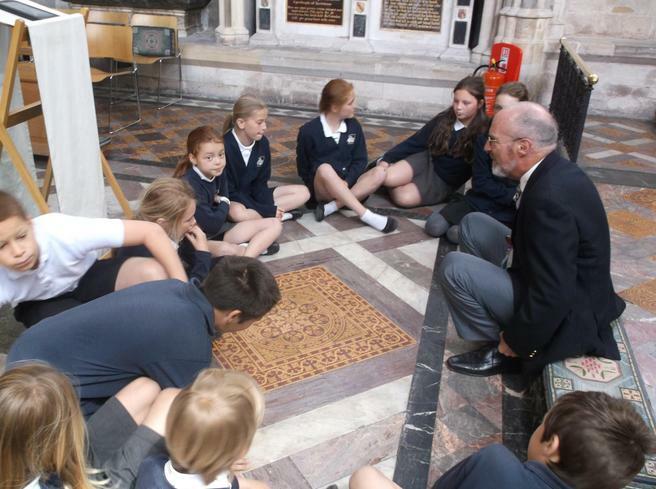 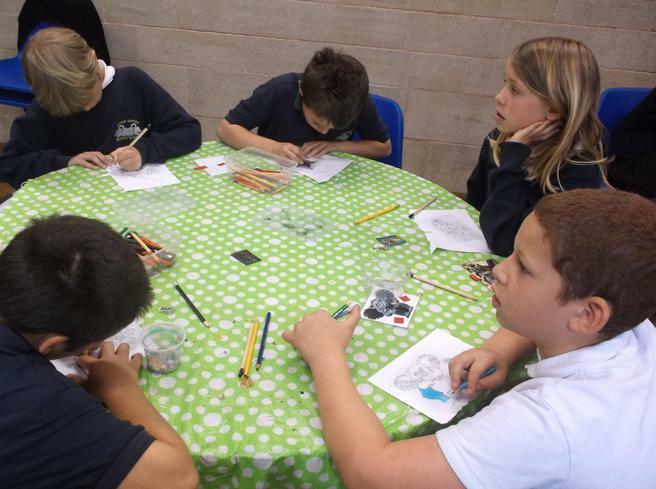 They enjoyed a very informative tour of the Cathedral and then were delighted to be able to make some brass rubbings of some of the many intricate brass plaques situated throughout the Cathedral. 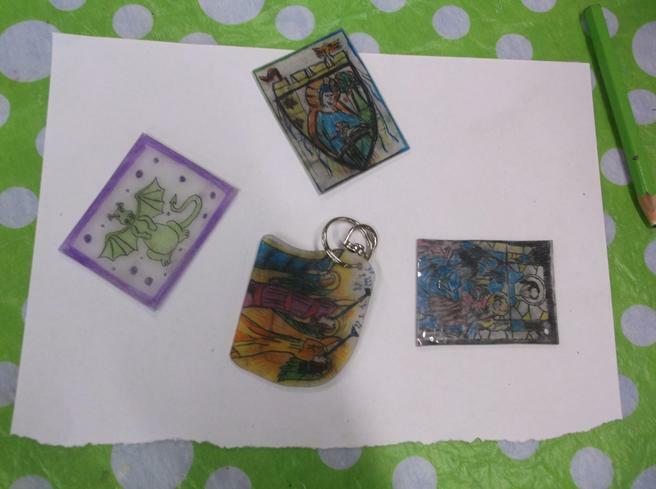 After lunch the children drew designs which they would then use to make plastic key fobs. 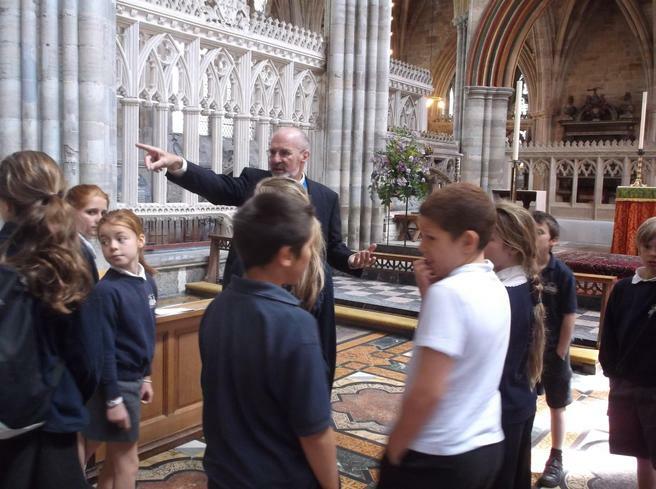 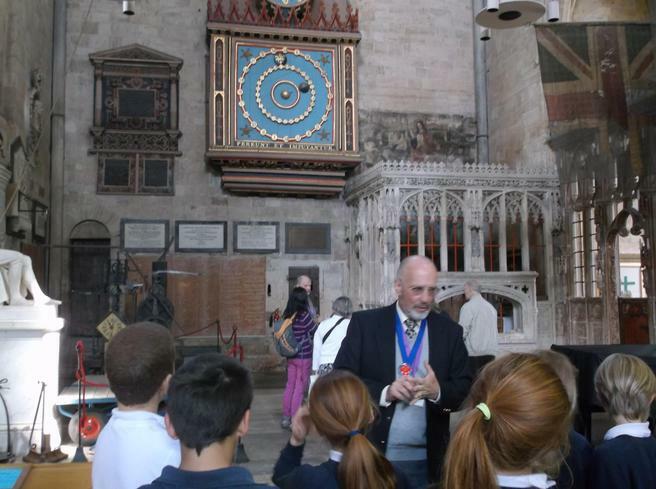 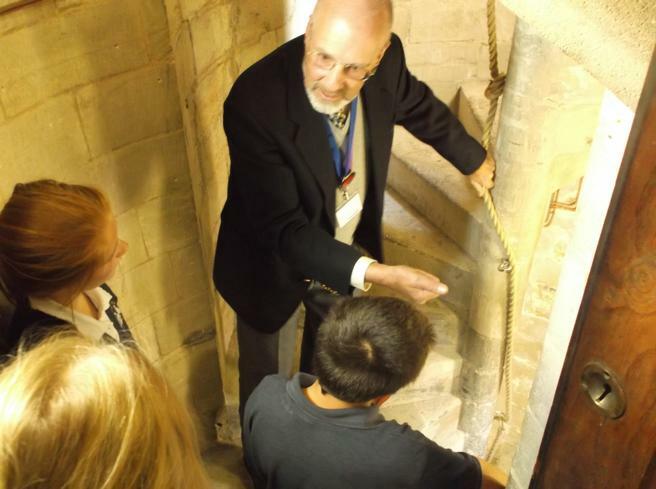 Everyone had a thoroughly enjoyable day and learnt a great deal about the history of Exeter Cathedral.